Spiro Mounds is part of an ancient American Indian empire located in Spiro, Oklahoma. This is the story of that empire. It was in 1541 when Spanish explorer Hernando de Soto ventured through Southeastern Oklahoma. With a little less than 300 men, de Soto set out on a quest to find El Dorado, or "the gilded one." 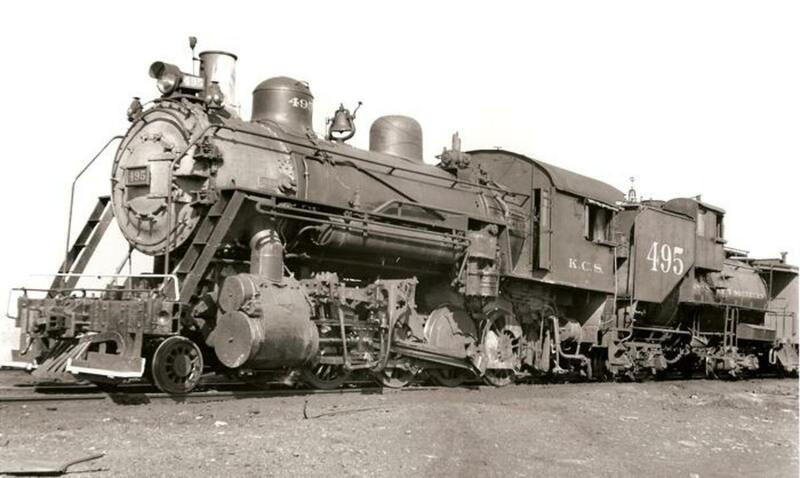 The phantom El Dorado proved to be elusive, and de Soto, miserable and in deep despair, decided to abandon his quest. He died in June of 1542 on the banks of a great river, mere months after reaching his decision. Nearly 400 years later, during the Great Depression, Hernando de Soto’s quest inspired rumors of a great deposit of Spanish gold buried in Southeast Oklahoma. 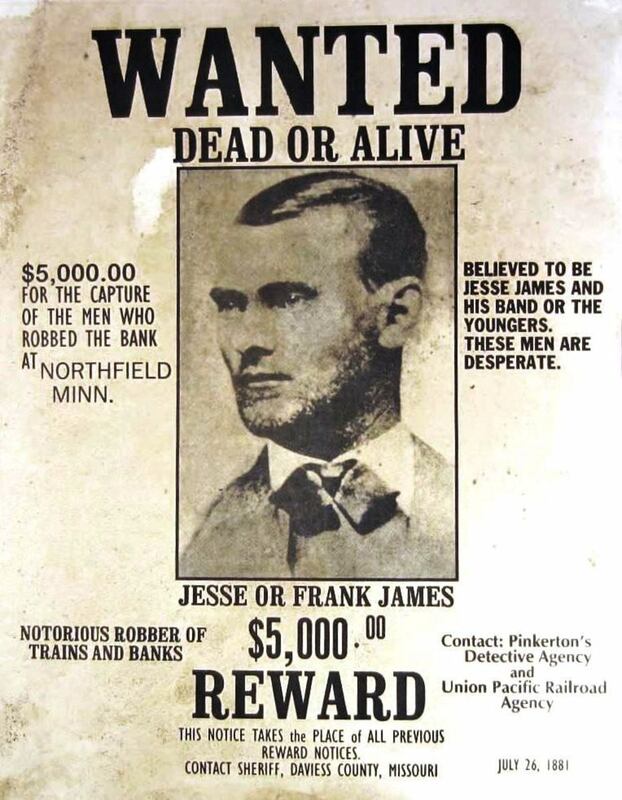 In search of limitless wealth, many Oklahomans began hunting for this fabled cache of gold. In 1935, six treasure hunters secured a mining lease in Spiro, Oklahoma, where several unexplained mounds formed a circle around a plaza in a field northeast of town. They believed that this was where the Spanish explorers stashed their gold for safekeeping, however, the treasure they found there wasn’t gold, but something much more than that. 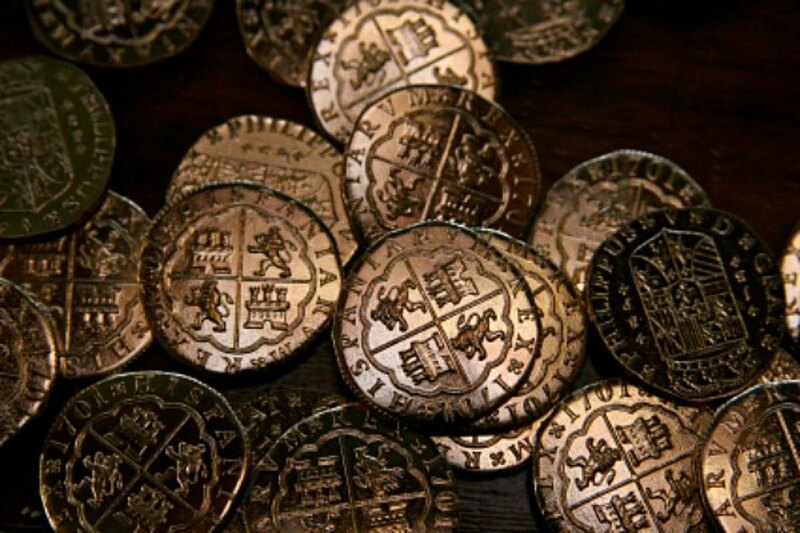 Instead of finding a chest full of gold doubloons, they unearthed the remains of an American Indian culture dating back hundreds of years. 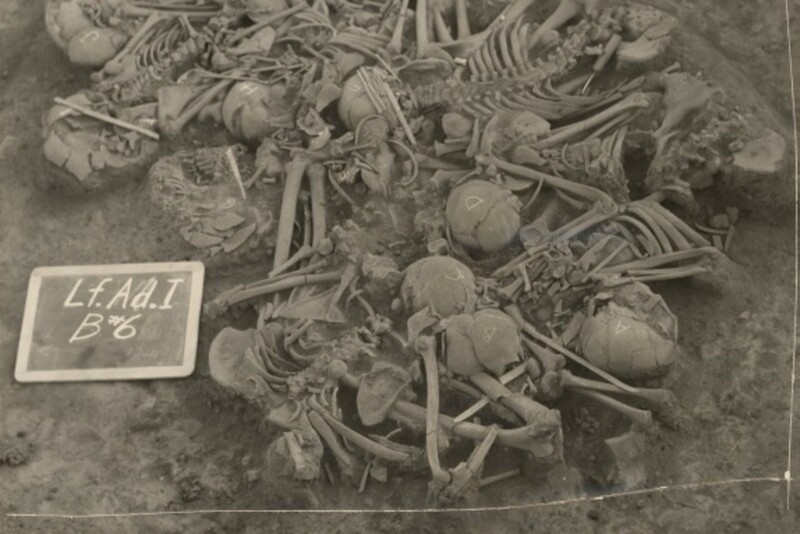 Soon after the men started mining, they began to find stunning artifacts, including detailed engravings on conch shells to highly stylized effigy pipes. The treasure seekers knew they had found valuable items, but they had no idea of the historical magnitude of their discovery. In their quest for gold and silver, they had unearthed one of the most significant prehistoric American Indian sites east of the Rocky Mountains. The prehistoric natives created a sophisticated culture that influenced the entire Southeast United States, from New Mexico to the Great Lakes, and from the Gulf Coast to the Carolinas. It’s been speculated that the Spiro people had contact with the mighty Aztecs. The Spiro people had a highly developed religious center, and an effective political system that controlled the entire region. 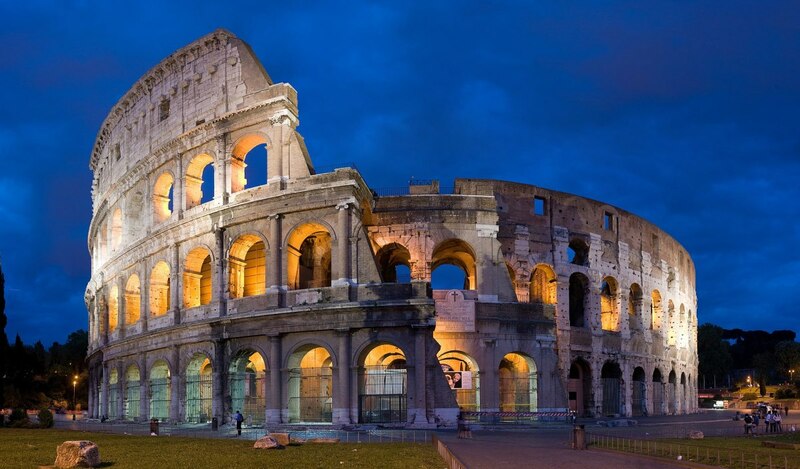 The complex was in use from approximately 800 A.D. until 1450 A.D. Still, much of the Spiro culture is still a mystery, as well as the reasons for the decline of their society. 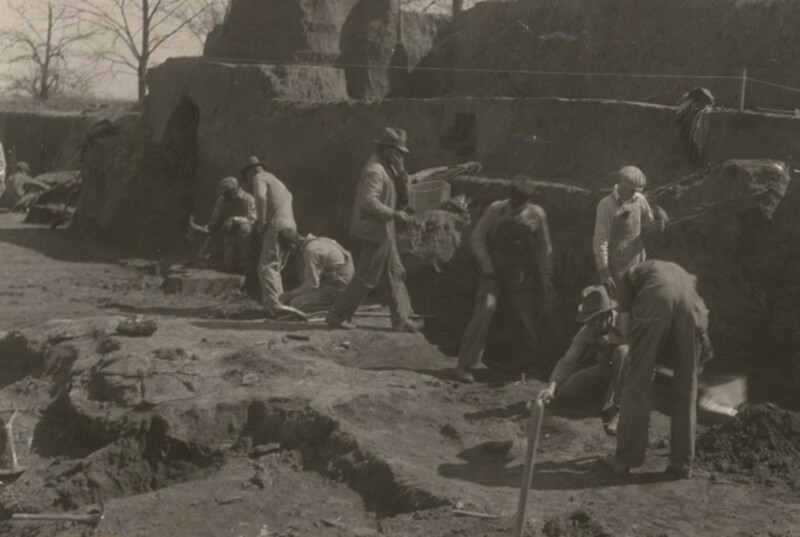 From A.D. 900 to 1300, known as the Mississippian period, the leaders at Spiro Mounds thrived. 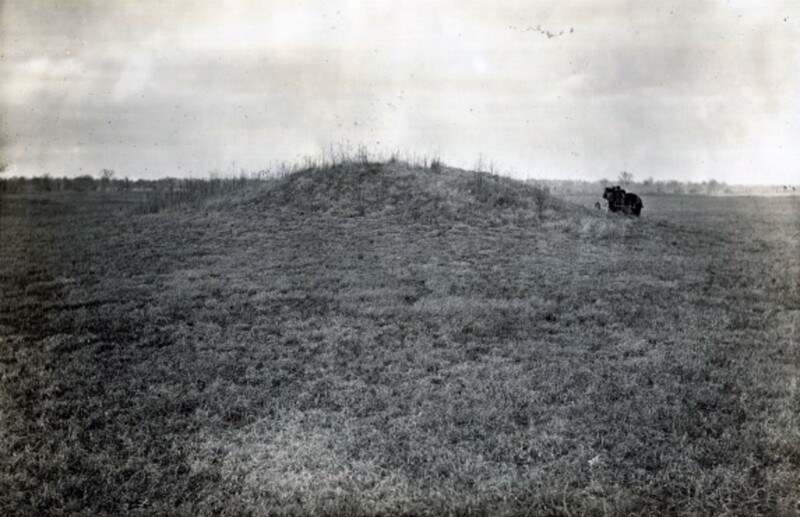 The people of the Spiro Mounds are believed to have been Caddoan speakers. As in other Mississippian-culture towns, the people built a number of large, complex earthworks. 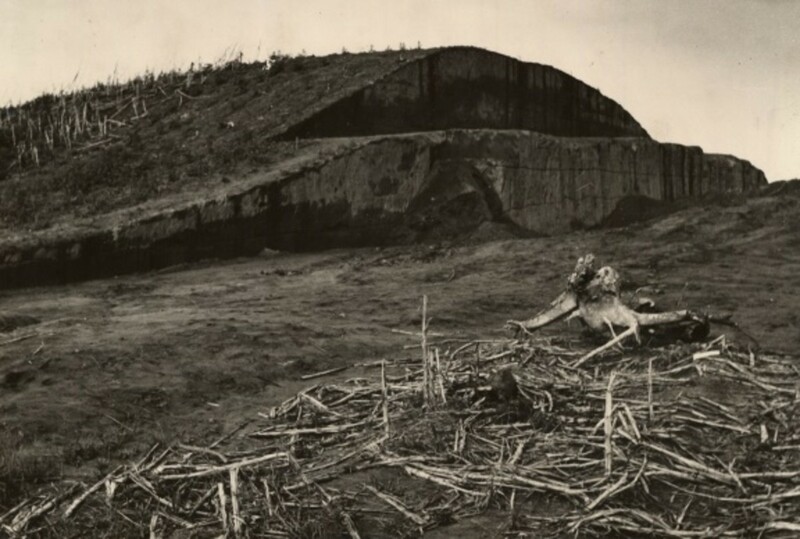 These mounds were centered around a large, planned and leveled central plaza. The central plaza was where the most important religious rituals were held, as well as being the central governing point for the community. The general population lived in a village that bordered the plaza. In the 1400’s, the mound center entered a period of decline until it was virtually abandoned around 1450. Late Archaic 2000 B.C. to 200 B.C. The early ancestors of the Caddo were hunter-gatherers, who roamed the woodlands of the American Southeast in search of game and edible vegetation. These archaic hunters used the atlatl (a type of spear thrower) and dart to hunt deer and other wild game. By 2,000 B.C., the Caddo people around Missouri, Illinois, and Kentucky began to experiment with gardening. Because of this, they were able to settle down and begin to build small, permanent villages. As their skill progressed, the woodland-period Caddo ancestors gradually shifted from being hunter-gatherers to settled villagers. They were able to create large gardens, which lead to an ability to store surplus food. Since the food was bountiful, these people began to experience higher population levels, which lead to a need for new ways of organizing, integrating, and protecting of societies. They began to spread out to other nearby settlements, trading supplies and exchanging ideas. 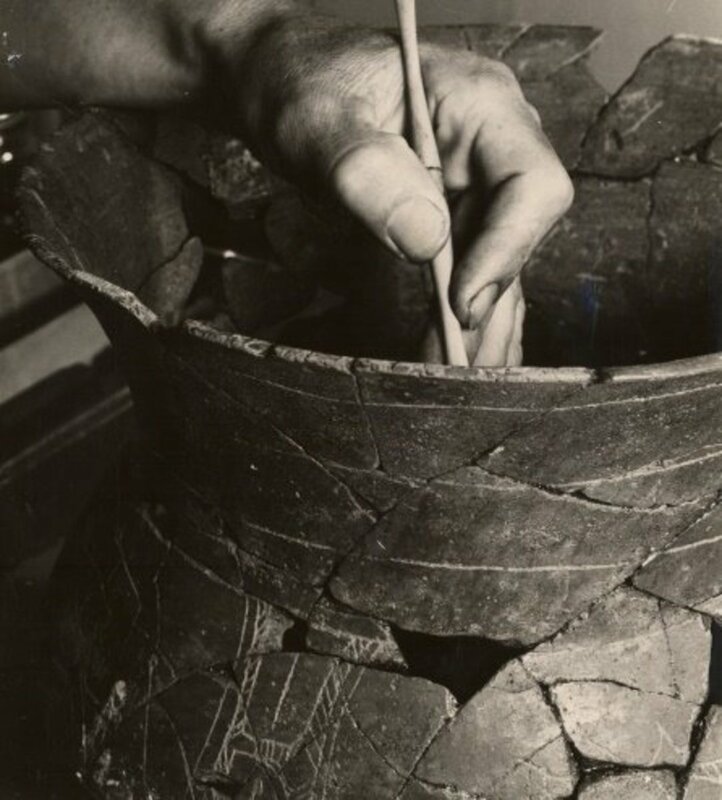 During this time, the introduction of pottery was introduced, as well as a new weapon system, the bow and arrow. Around 1200 years ago, the early Caddo society began to take shape as one of the earliest Mississippian cultures in the Southeast. Some of the town centers emerged as highly respected ritual centers where complex religious practices were held. 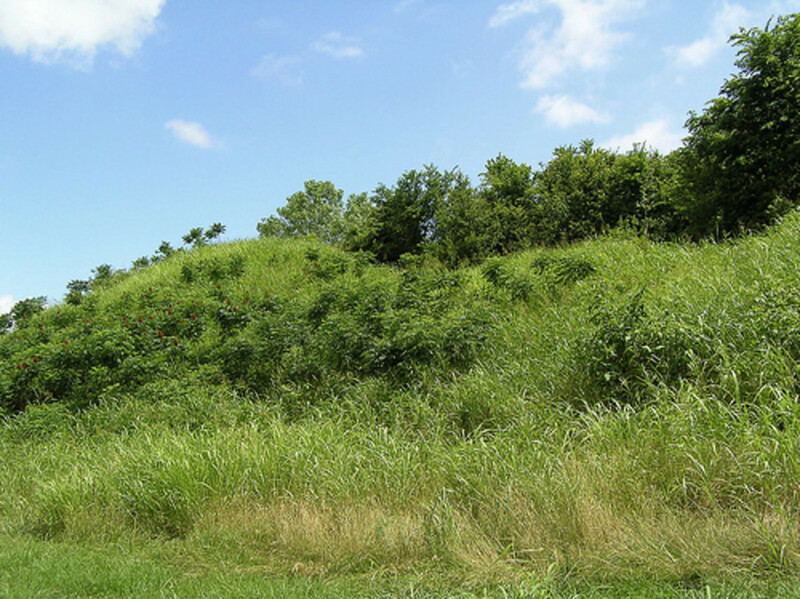 Spiro Mounds is classified as one of the most important ritual centers of the Caddo people. Complex religious and social ideas began to take hold, including the notion that certain lineages were more important than others were. 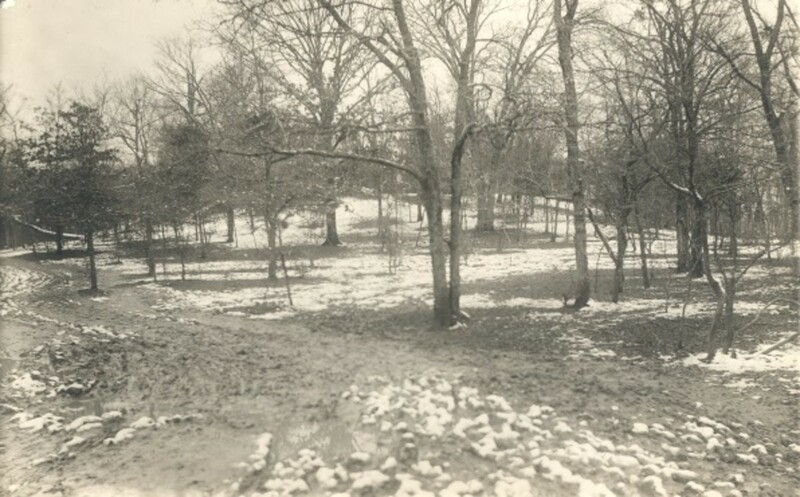 Many of the great mound sites were created during this time. During this time, the Caddo reached the apex of their civilization. This era of unprecedented wealth, population, and prestige lasted well over 600 years, until European contact in 1542. The Caddo had developed a distinct style of pottery that was the envy of neighbors everywhere. The realm of the Caddo stretched eastward to Georgia and northern Florida, and as far south as Illinois and Wisconsin. 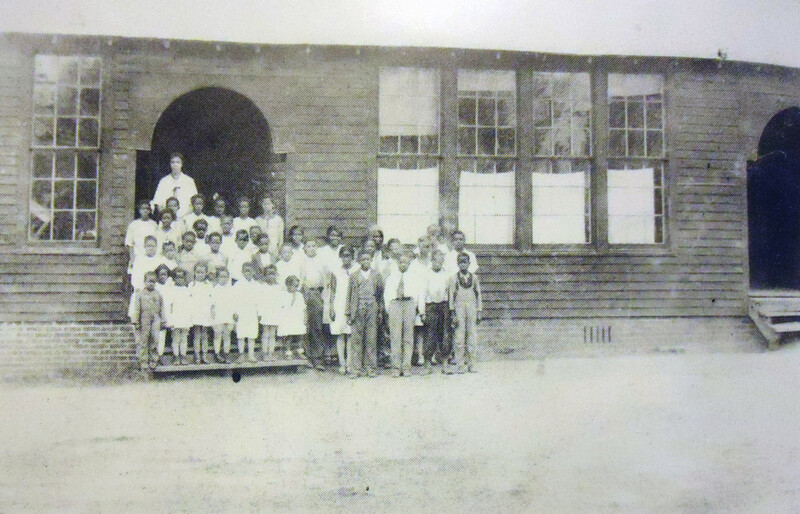 This period seems to have been a time of strong cultural unity for the Caddo groups. As the Caddo people grew more abundant, more and more villages, hamlets, and farmsteads were established. Corn became the mainstay crop for the Caddo, and people began to spread their villages further apart to give room for this crop. The site of Spiro Mounds on the Arkansas River reached its zenith as an important trading and ritual center. It sat strategically at the choke point of a natural transportation route between the core of the Mississippian world to the east and the High Plains to the west. Caddo population peaked shortly after 1400. Ritual mound centers seemed to have declined in some areas as the population began a gradual decline. Distinct local traditions began to spring up, centering on lineage and cultural history. The reliance on corn and high population levels resulted in the Caddo’s declining health. Despite this, the Caddo remained influential, trading with other cultures from as far west as the Pacific Ocean. The first Europeans in the Caddo homeland were Hernando De Soto and his small Spanish army in 1542. It would be well over a century before Europeans returned to the Caddo world. Within this time, the Caddo went through a profound change, encountering diseases from the Old World, creating new crops (such as watermelons), encountering new animals (especially horses), and learning about metal tools and weapons. In the late 1600’s, Spanish and French peoples began entering this territory, establishing missions and trading posts. This period saw the quickest decline of the Caddo people, although much of our understanding of the Caddo people comes from this time. 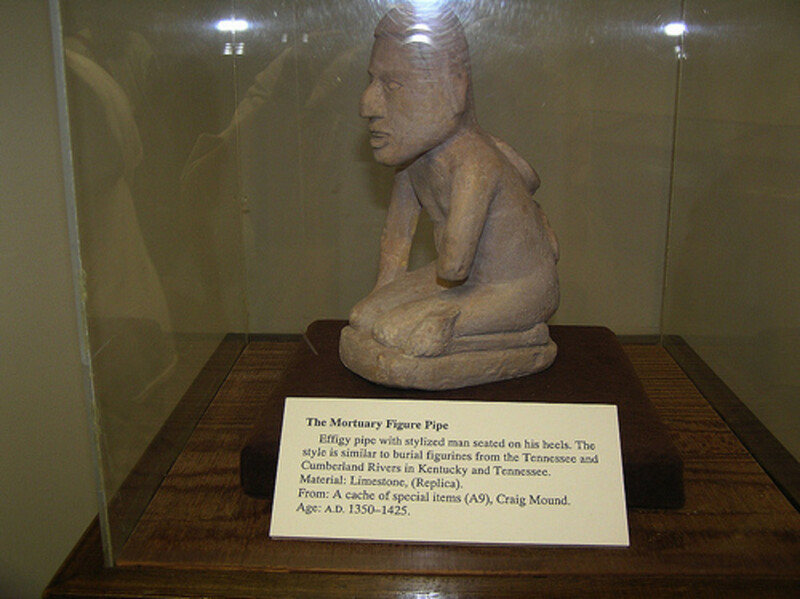 Effigy Pipe found at Spiro Mounds. Spiro Mounds is a 150-acre archeological site located in Southeast Oklahoma, in Spiro, Oklahoma. On the site there are 12 earthen mounds, as well as trails and guides to explain the different aspects of the complex. You can clearly see where the ceremonial center stood, as well as the other chief houses of the Caddo people. There is also a small museum house at the entrance, as well as reconstructed Native American buildings along the way. Spiro Mounds Archaeological Center is located on Lock & Dam Road, 4 1/2 miles north of Oklahoma Highway 9 in Spiro (Highway 9 is the Oklahoma extension of Interstate 540 in Fort Smith). The site is open Wednesday through Saturday from 9 to 5 and on Sundays from noon to 5. The Leflore County museum located in Downtown Poteau has a significant number of artifacts from Spiro Mounds. 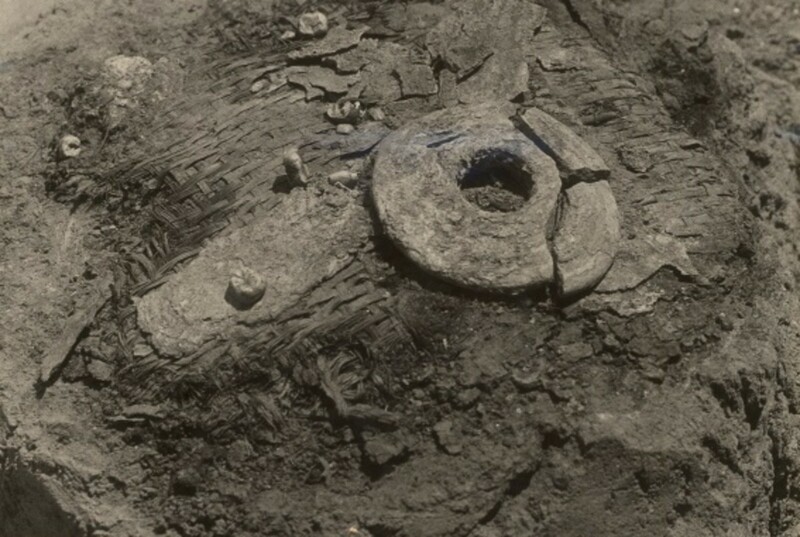 These include artifacts that cannot be seen at the Spiro Mounds site. 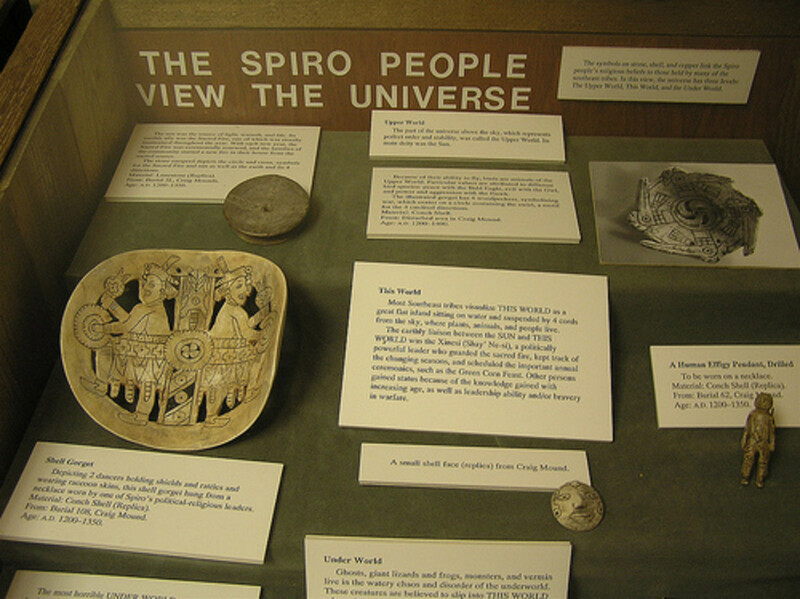 While the artifacts at the Spiro Mounds site and at the LeFlore County Museum are local, several other museums around the world also have artifacts from Spiro Mounds. Most notably, there is a museum in the United Kingdom that has a significant amount. So how did the artifacts get there? 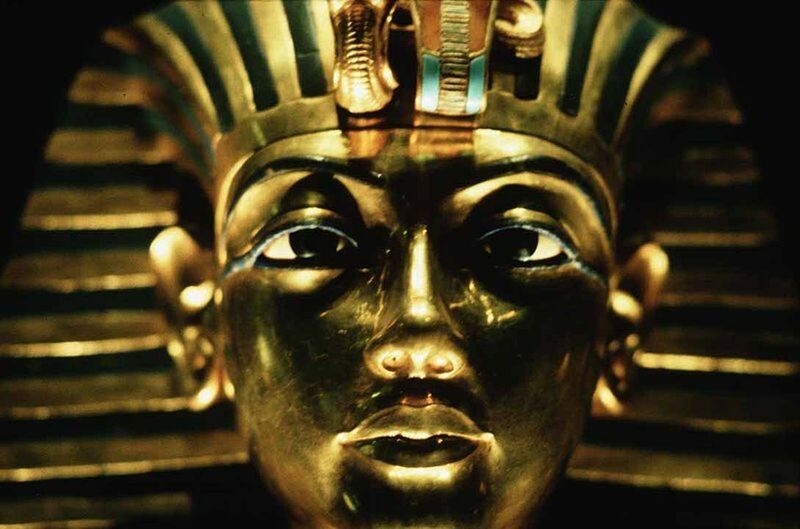 The book, Looting Spiro Mounds: An American King Tut's Tomb, is highly recommended reading as it explains a lot about the various prohibited and many of the not-so-legal excavations at Spiro Mounds. 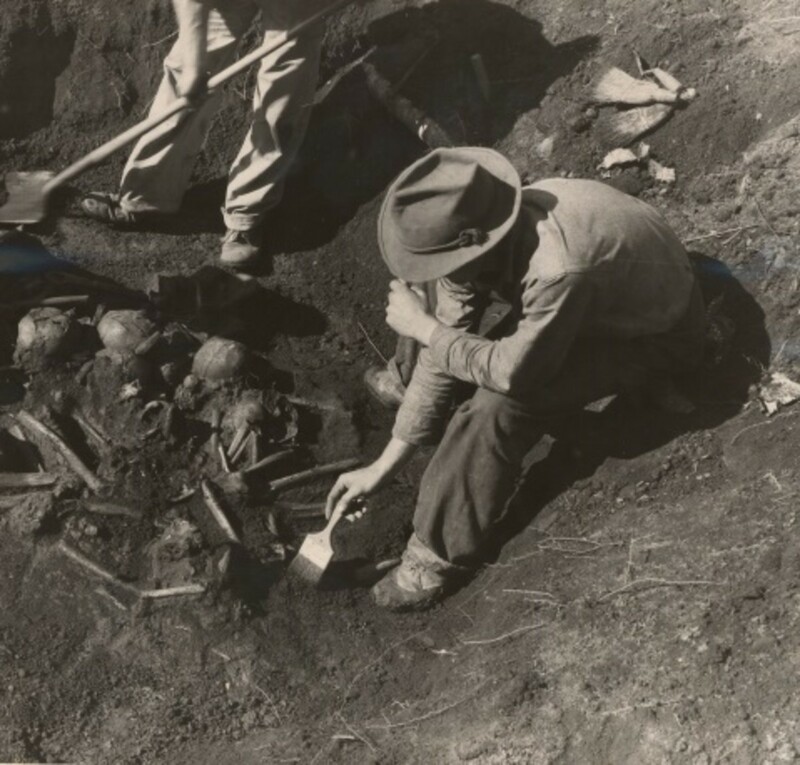 WPA Laborers excavate the burials by trained archaeologists by using brushes and steel needles. 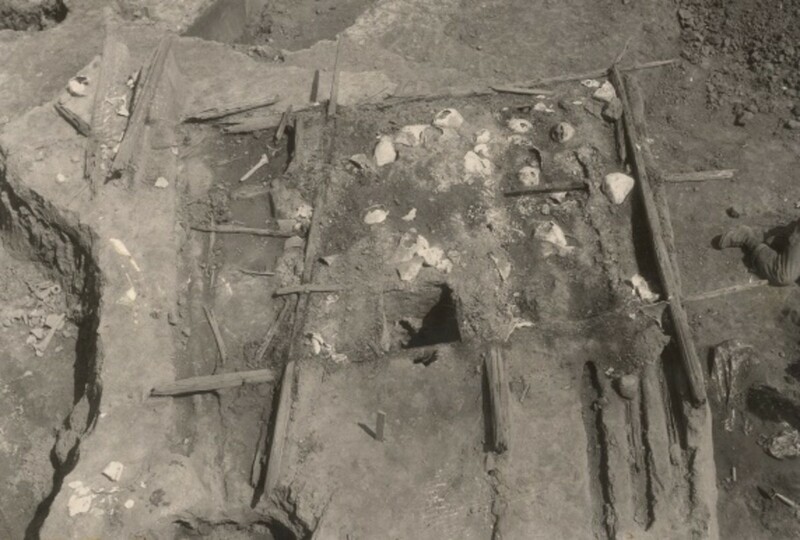 Cedar log tomb found in the center of the mound. It contained two skeletons. Randy, I agree.. it's an extremely fascinating subject. Most people, when they think of history, they automatically think of what happened in Europe, without realizing that the Americas have just as much history..
You have an interesting point here as well. 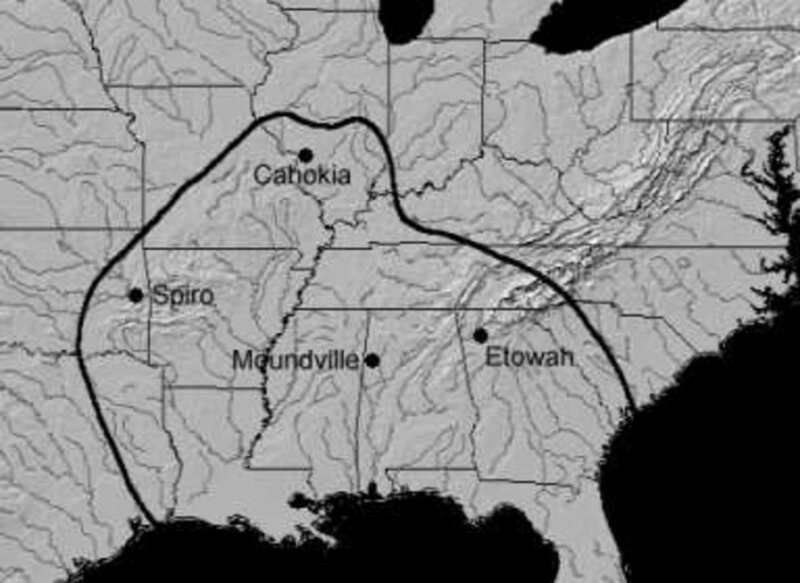 The remnants of the Caddo Indian were centered in Georgia and Alabama. If I'm not mistaken the Caddo people that were in Ocmulgee were later to be called (mistakenly) the Creek Indian by early European explorers. We all know about the Trail of Tears, but when the Creek left Georgia and Alabama, they resettled in Oklahoma, formed their town center, and named it Okmulgee after their ancestral lands. The decedents of those Caddo Indians are alive, and, apparently, doing quite well. 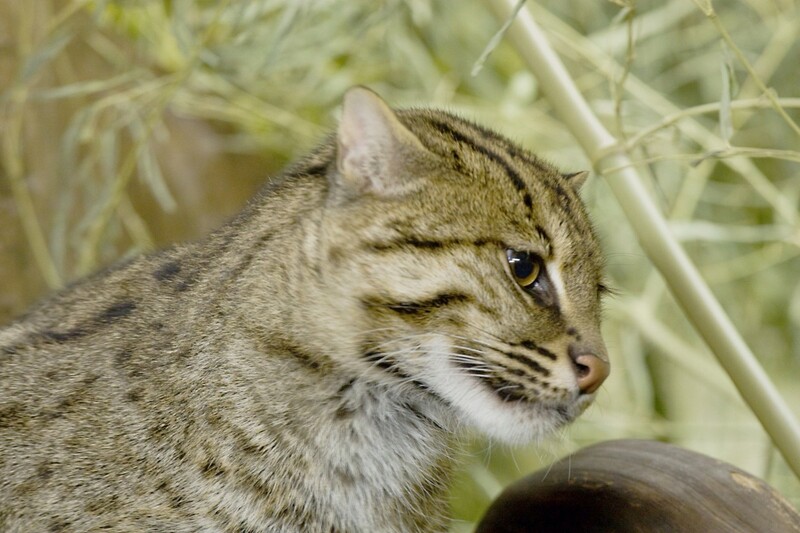 And to think, they were relocated to a place that's a mere two hours away from their original western boarders. It's funny how things happen like that.. 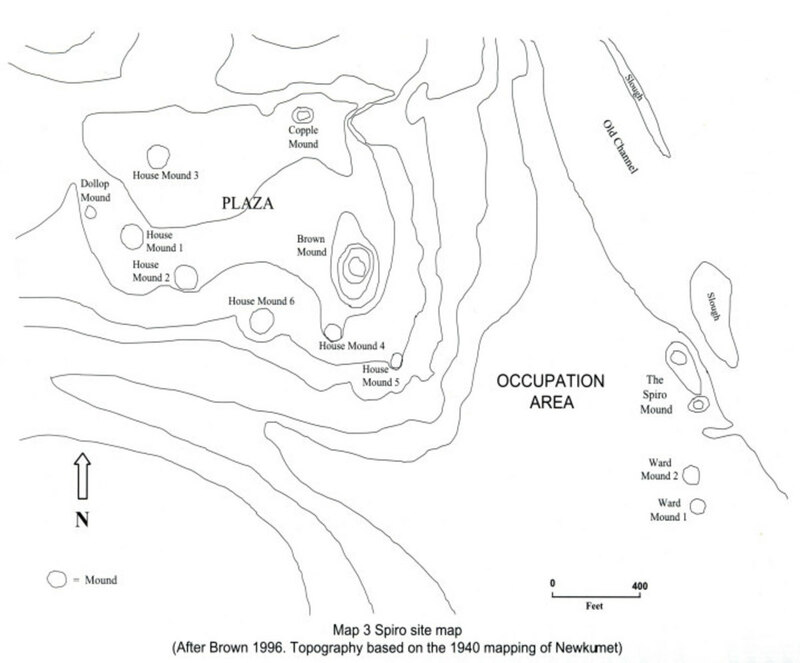 Remarkably similar to the Etowah mound complex near Cartersville, Ga. and the Ocmulgee complex near Macon, Ga. These are fascinating examples of Native American cultures. Interesting hub!